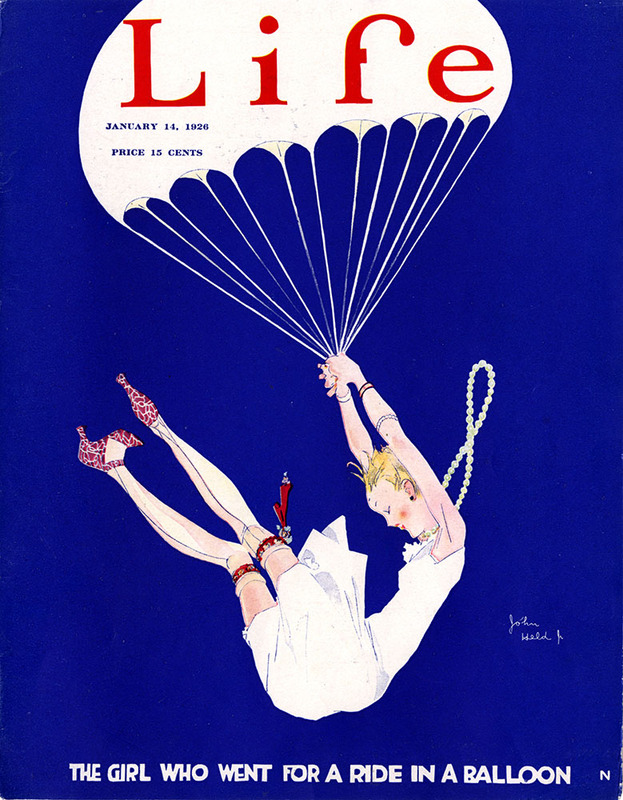 Life Magazine cover from 1926, by John Held, Jr. Source: Washington University in St. Louis. In the 1920s, John Held, Jr., became famous for his drawings in Life, Vanity Fair, and other magazines that enshrined the iconic flapper image: lean and leggy, with beaded necklace swinging as she danced the Charleston with her companion, the round-headed, pencil-necked, Joe College. 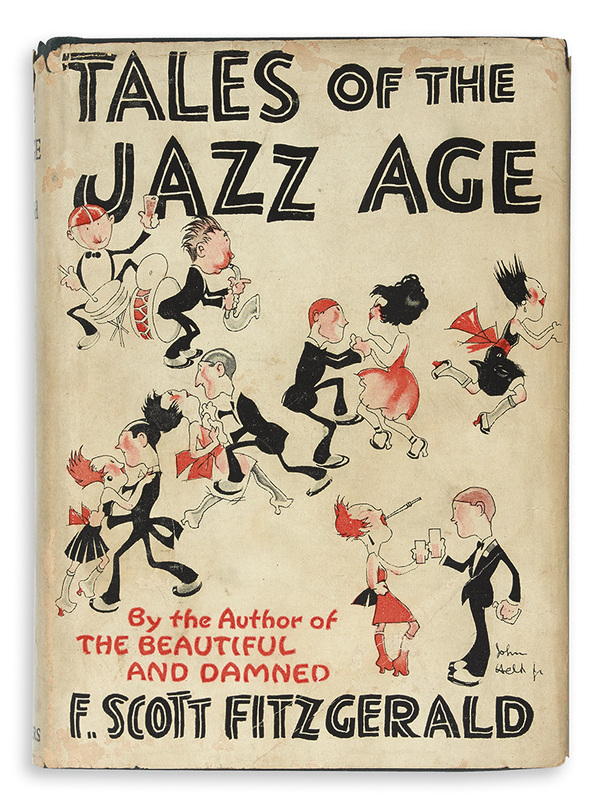 Allison Meier on 1940s artist Gloria Stoll Karn, who illustrated the covers of pulp mags from Dime Mystery to Rangeland Romances. Rhythm and Reaction: The Age of Jazz in Britain has opened at William Waldorf Astor’s former Mansion, Two Temple Place, in London. 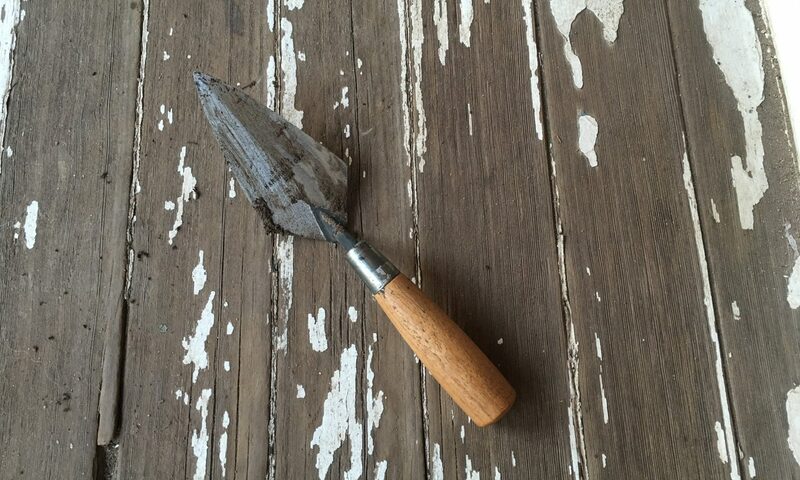 More details and photos at 1843 Magazine. 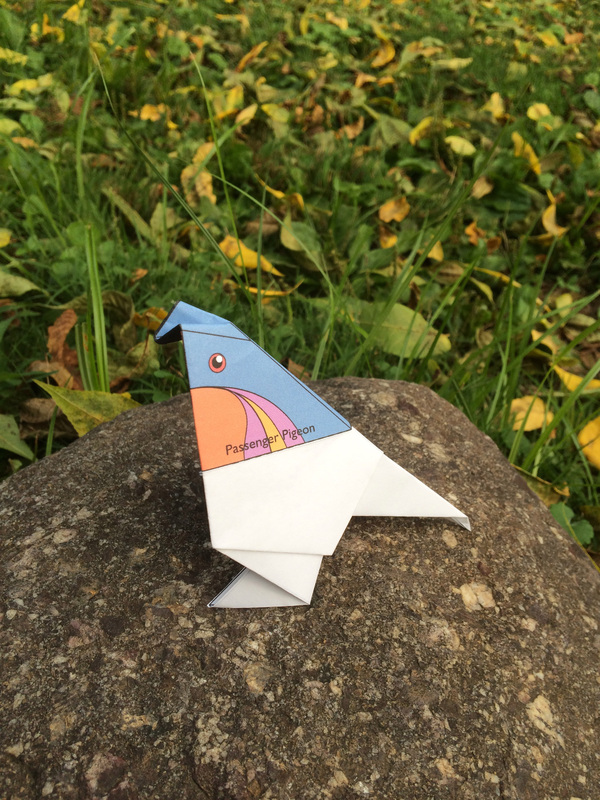 Fold the Flock, a part of the Lost Bird Project, has created a free origami template so you can print out and fold your own paper passenger pigeon. They’re trying to get one million birds folded by the end of the year.